Whether it’s a short break away or a large family holiday, there are so many things to do in South Devon, attractions, activities, beaches, museums, walks, and so much more – there is something for everyone and you really will be spoilt for choice. Events in South Devon are all year round providing an endless supply of new and exciting things to do in South Devon – and things to keep the kids amused! To help keep the cost down, we have developed our definitive list of free things to do in South Devon so you can have a great day out at half the cost. A visit to South Devon isn’t complete without visiting one of the many beautiful beaches along the coastline. From small secluded coves, to large golden sands, South Devon beaches are perfect for family days out, or long walks to enjoy the scenery. There are hundreds of attractions and places to visit across South Devon, whatever you are into and whatever the weather. Discover the area’s rich history, heritage and culture at one of the many museums and galleries, historical houses and gardens. National Trust and English Heritage also have sites across South Devon. You’ll have no trouble keeping the kids entertained either, with plenty of family attractions, from theme parks to zoos, indoor play parks and so much more. There are hundreds of active and adrenaline filled things to do in South Devon. With huge expanses of stunning coastline and rich countryside, South Devon is the ideal playground for those who love to fuel their holiday with adventure. A haven for those who love walking or cycling – miles of South West Coast Path and cycle trails to explore are around every corner in South Devon. If it's golf that's your sport, be sure to have a look at the choice of courses on offer. With some of the most spectacular views around, its no wonder there are some truly stunning golf courses dotted around South Devon. The coastline also means South Devon is a centre for watersports – canoeing, kayaking, surfing, stand up paddle boarding, windsurfing – you can do it all in South Devon. South Devon is brimming full of fantastic events and festivals on all year round – food festivals, regattas, music festivals, art festivals – be sure to check out what’s on in the area so you don’t miss a thing. South Devon is famed for its beautiful landscape – and with a World Heritage Site, 3 Areas of Outstanding Natural Beauty, a National Park, over 120miles of stunning coastline, and acres of rural countryside – you won’t find a more stunning natural landscape to explore. If you are planning to visit some of the many attractions in South Devon then you will probably want to book some accommodation. Fortunately, there are some great hotels, bed and breakfasts, self-catering properties, holiday cottages, holiday parks and campsites to choose from. If you would like further information then we recommend you check out other popular pages on our site such as Maps and Wedding Venues. 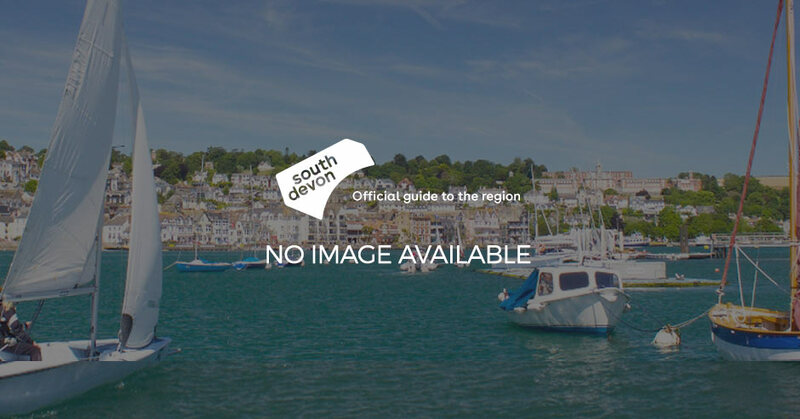 Alternatively, you can also check out some of our popular town and village pages such as Salcombe, Dartmouth, Newton Abbot, Exmouth, Sidmouth, Teignmouth, Dawlish and Tiverton.